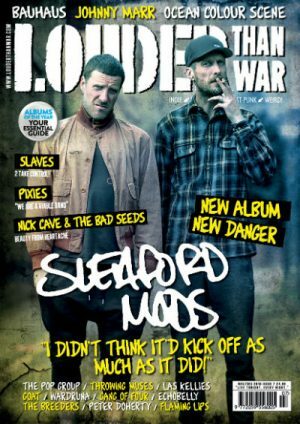 View basket “Subscribe To Louder Than War” has been added to your basket. MY BLOODY VALENTINE & THE LEGACY AND RETURN OF SHOEGAZING (W/ SLOWDIVE, SWERVEDRIVER, RIDE & MORE!) 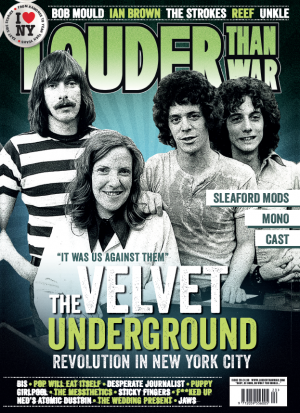 / BLACK GRAPE / THE VERVE / THE PIXIES / KILLING JOKE / THE LOW ANTHEM / DEAP VALLY / TEENAGE FANCLUB / TWIN ATLANTIC / CYMBALS EAT GUITARS / ST ETIENNE / FEEDER / THE WEDDING PRESENT / FLYYING COLOURS / PALACE / GHOST BATH / SALEM'S POT / BIG JESUS / S*M*A*S*H & more!!! 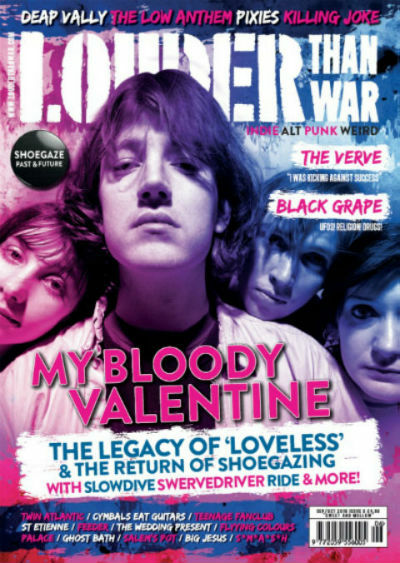 MY BLOODY VALENTINE & THE LEGACY AND RETURN OF SHOEGAZING (W/ SLOWDIVE, SWERVEDRIVER, RIDE & MORE!) / BLACK GRAPE / THE VERVE / THE PIXIES / KILLING JOKE / THE LOW ANTHEM / DEAP VALLY / TEENAGE FANCLUB / TWIN ATLANTIC / CYMBALS EAT GUITARS / ST ETIENNE / FEEDER / THE WEDDING PRESENT / FLYYING COLOURS / PALACE / GHOST BATH / SALEM’S POT / BIG JESUS / S*M*A*S*H & more!! !